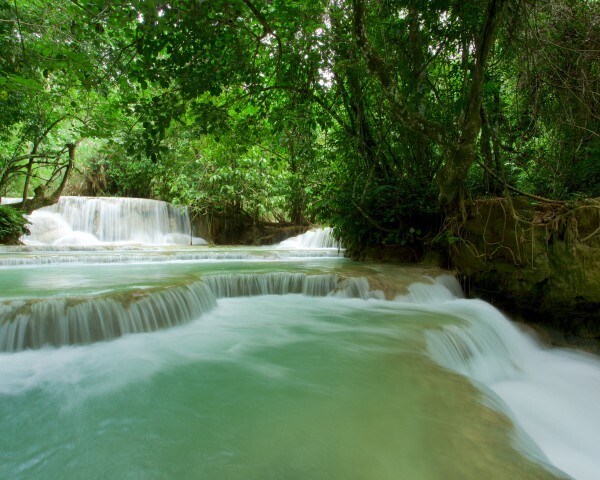 Your motorcycle expedition starts in Luang Prabang before you drive out to view the famous Kuang Si waterfall. 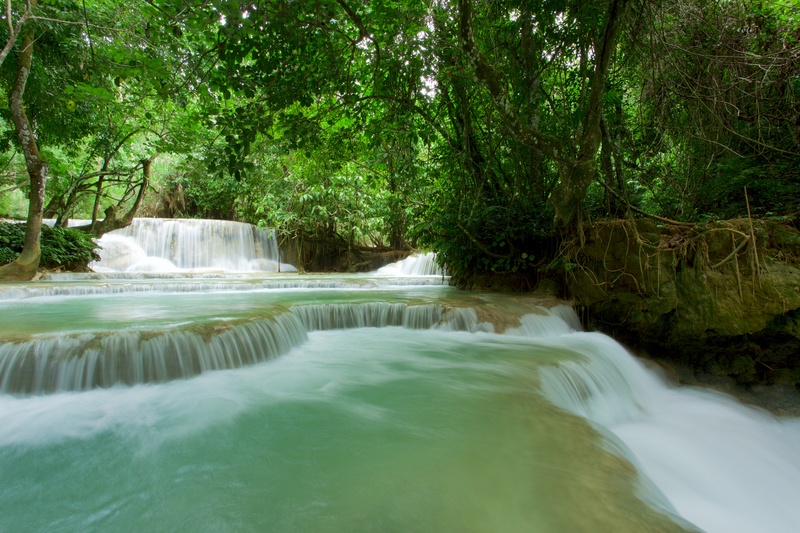 This waterfall is a landmark destination in Luang Prabang due to its sheer size and turquoise-colored water. The terrain on this leg of the tour consists of mountainous dirt roads before you approach Muang Nan to experience village life. 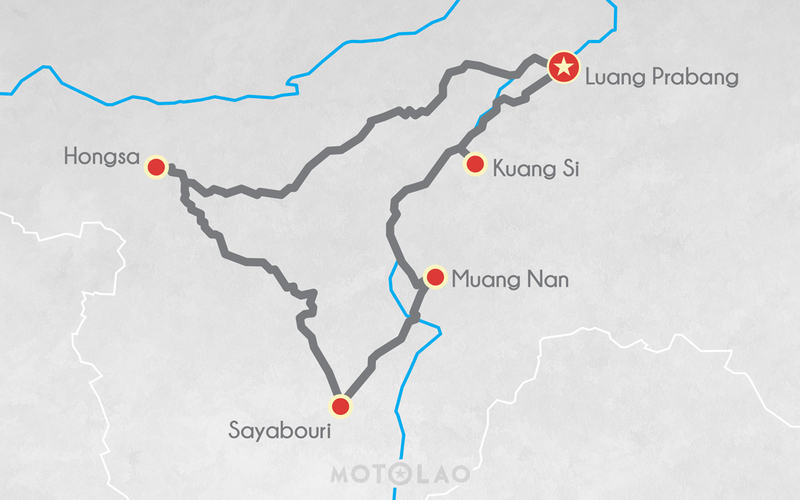 There are over 49 official recognized ethnic groups in Laos, and you can meet the Khmu or Lao Lom in Muang Nan. After interacting with local people, you will ride your motorcycle out to Sayabouly, a charming town filled with many temples and surrounded by beautiful limestone mountains. If your tour is in February, you may be able to experience their annual Elephant Festival, which attracts over 50,000 visitors from surrounding areas. After a quick stop at Sayabouly, you will continue your voyage to the northwestern town of Hongsa. You will be accommodated at a comfortable guest house in Hongsa, and enjoy delicious Lao cuisine. 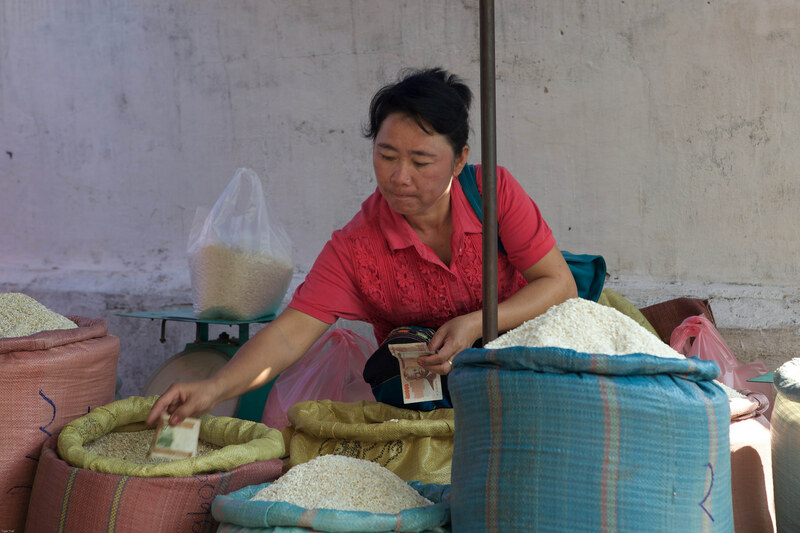 As the sun rises the next morning, you will traverse through the bustling Hongsa market and observe vegetables, fruits, and various Lao food on display. You will continue your motorcycle adventure by riding out on scenic, dirt mountain roads where you may encounter a few elephants. 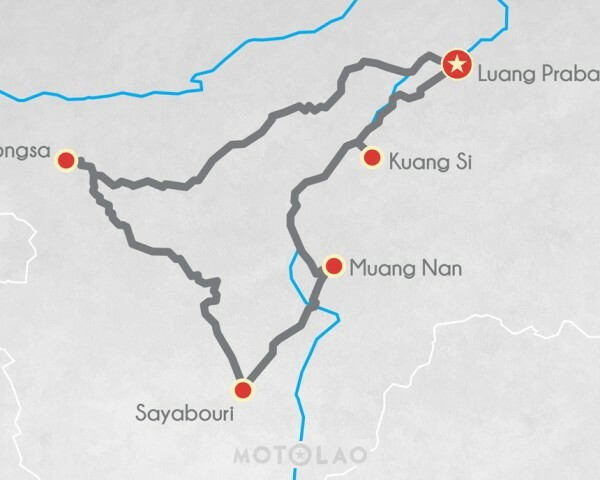 You will then proceed toward Luang Prabang, including a stop to enjoy a traditional Lao meal and experience the welcoming spirit of those living in nearby villages. 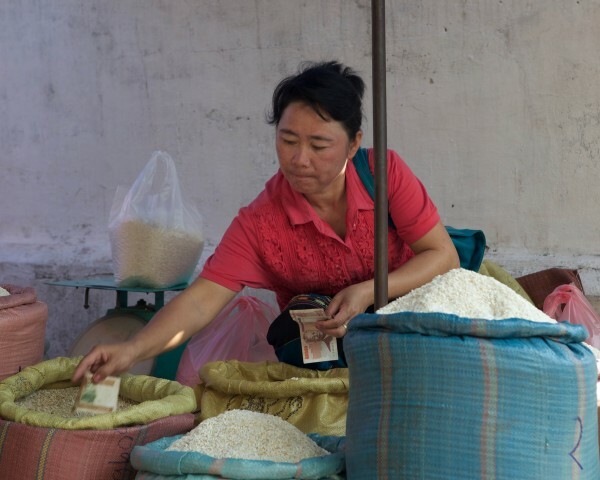 Your two-day journey ends after you cross the Mekong by ferry back into Luang Prabang.